The eCommerce industry is growing rapidly every year. But, that doesn’t mean that all eCommerce businesses are growing at the speed they’d like. Whether your sales are actively lagging or just okay, most businesses want to grow their revenue faster. Good design is one of the most effective growth tools for an eCommerce business. 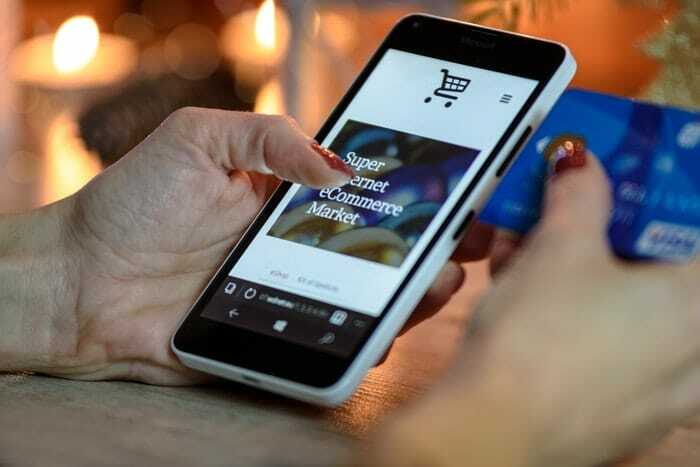 Every aspect of your eCommerce business, from your company’s logo design to your web site’s appearance to your marketing brochures to the user experience must be smartly designed. Poor design will undermine your business. Here are six strategies for growing your eCommerce business with strong, smart design. 1. Optimize your website load speeds with smart design. Your eCommerce business is only as strong as your website. If visitors are met with inept design and slow load speeds, they’re going to leave before you have a chance to make a sale. …a Kissmetrics Infographic shows that by the time your website hits 4 seconds of loading time, you’ve already lost 25% of your potential viewers. 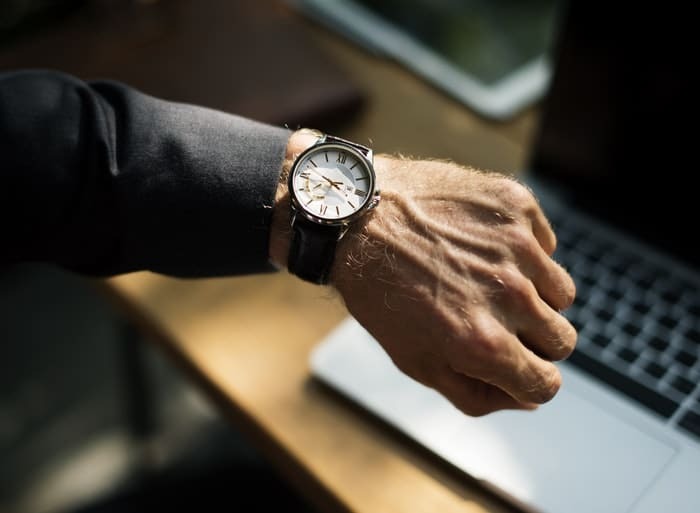 If your eCommerce website is laden with data-intensive graphics and photos, it will take far longer to load than a sleek, cleanly designed website with minimal graphics. Now, the takeaway here is not that you should eliminate photos and graphic elements from your eCommerce website design entirely. The lesson is to use design elements smartly for maximum impact and quick load speeds. Many eCommerce stores are photo-heavy. Make sure that you minimize your photo file sizes as much as possible while still maintaining good photo quality. Artful and intentional use of color, white space and text can go a long way. Throw in a few minimal brand-specific graphic elements and you can create a website that is a pleasure to navigate. When working with your website designer, be sure to communicate that quick load speeds are a high priority. 2. Target existing customers with remarketing ads and email campaigns. It’s more cost-effective to sell to existing customers than it is to acquire new ones. 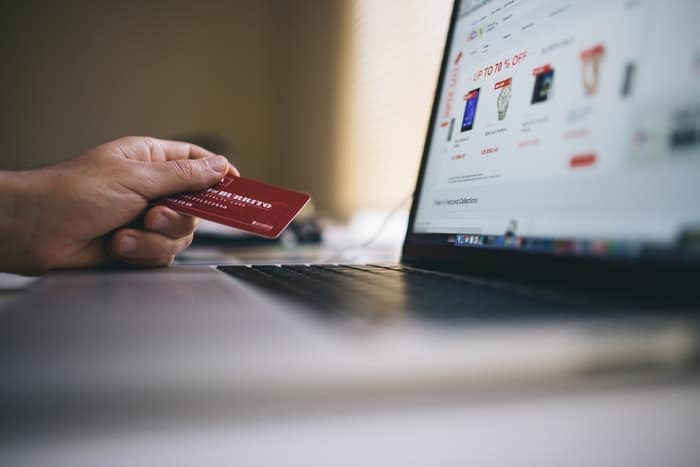 If you want to grow your eCommerce business quickly, focus some of your marketing efforts on gaining repeat sales from your current customers. Two great strategies for engaging with existing customers are remarketing ads and email campaigns. Google’s remarketing ads target users who have already visited your website. This means that the people receiving these ads are the people who are likely to be the most receptive to your message – because they’ve already sought out your business on their own. An eye-catching ad design steeped in your visual brand will help to keep your business on your customer’s minds. Pair that compelling design with a valuable offer and customers will flock to your site to take advantage. You may also want to consider reaching out to past customers with an email campaign. 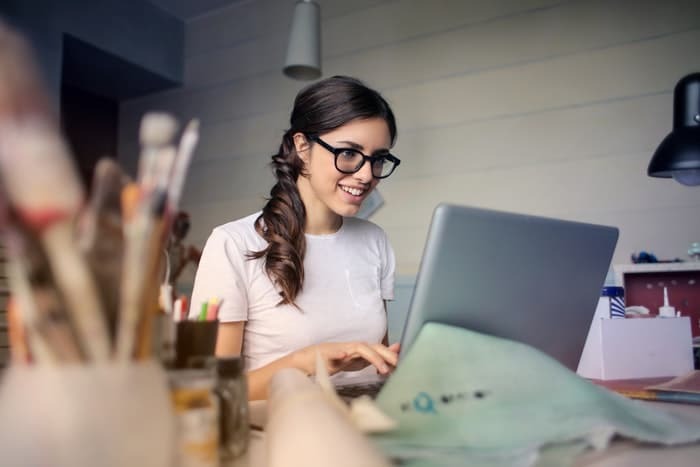 Email is still a highly effective tool for contacting customers – especially web-savvy, smartphone-toting customers who are comfortable shopping online. So, stow your pride and make it clear that you miss them and you’d like to see them back. Share your message in a well-designed email template and you’ll attract even more interest. 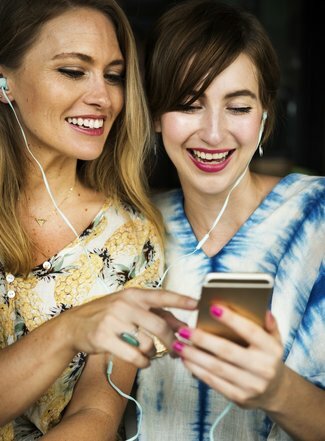 For more techniques for re-engaging with past customers and clients, check out 8 Effective Ways Your Small Business Can Wow and Win Back Lost Customers. 3. Optimize your eCommerce business for mobile access. The way people access the internet has changed. Over the years, the number of users accessing the internet from computers has declined, while more and more people access the internet from their mobile devices. As of November 2016, mobile devices became the most popular way to access the internet. When you build an eCommerce site, it must be optimized for mobile users. Otherwise, it’s behind the times and losing business. After all, there are few things more frustrating than trying to navigate a traditional, desktop website from your smartphone. Your eCommerce website design should be responsive. This means that it is designed to visually adjust to the size/shape screen on which it appears. And, the best responsive websites not only adjust to the new screen size, but they’re also intuitive and easy-to-navigate as well. So, make sure you hire a talented professional designer to help your eCommerce business execute its responsive website design. For more on optimizing small business websites, read 13 Proven Ways to Optimize Small Business Website Conversions. Online shoppers have also come to expect mobile apps designed specifically for use on mobile devices. People want an easy way to interact with your eCommerce store. If you want to see your business grow quickly, it’s important that you meet these expectations. Remember that ease of use is of paramount importance for mobile apps. So, seek out designers who are experienced in creating user-friendly mobile app interfaces. 4. Harness the power of the landing page. If your eCommerce business is serious about achieving rapid growth, then you need to embrace the landing page. A landing page is a web page specifically devoted to a single product or offer. And unlike your traditional website homepage, every element is laser-focused on a single call to action and intentionally designed to convert. So, feature each marketing offer and product with a unique landing page on your website. You may even want to consider creating landing pages for specific target audiences. This way, people who search for your product online will be taken to a webpage that caters to their needs and perspectives. 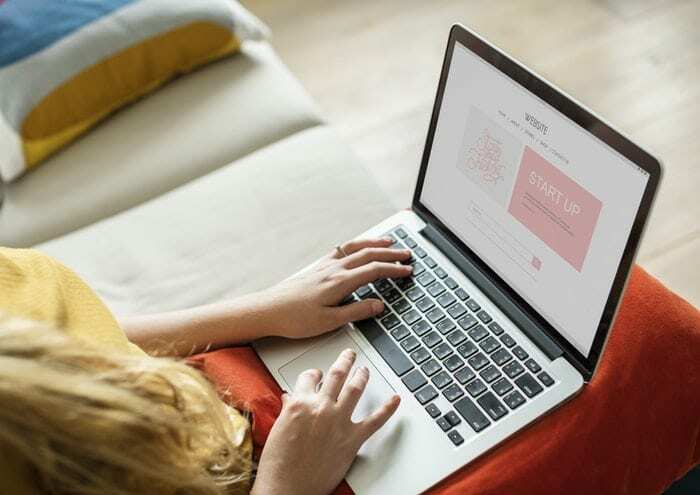 When designing landing pages for your eCommerce website, remember to eliminate distractions, provide a clear call to action, and make it easy for the customer to complete that call to action. To learn more about landing page design best practices, read about creating high-converting landing pages. 5. 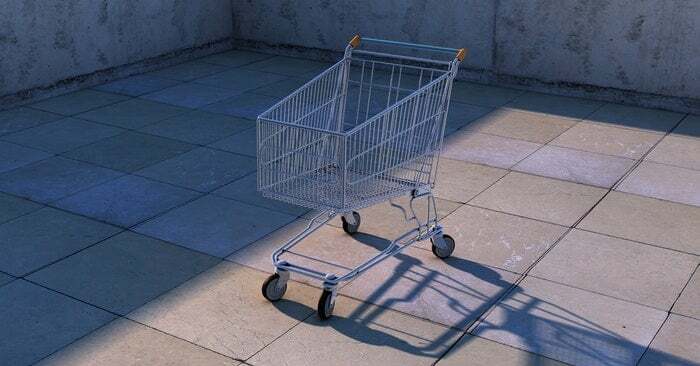 Recover abandoned shopping carts to boost sales. For every eCommerce store, the shopping cart is the final barrier between a prospective customer and a sale. And, shopping cart abandonment is an issue that all eCommerce businesses face. Customers load up their carts with items and then promptly disappear. There are many reasons for cart abandonment – shipping price shock, a confusing check-out process, and using the cart for storage with the intent of purchasing later, are just a few. Does it take too many steps to complete? Is it slow to load? Track the issues you find as you review your check-out process – no matter how small. Even the most minor inconveniences can drive some customers away. And, these inconveniences are your guideposts for improvement. Then redesign your shopping cart interface to eliminate the friction points you’ve discovered. Remember that simple is better than complex. And, transparency is better than mystery. The less your customers have to do, the happier they’ll be. They’ll also appreciate knowing where they are in the check-out process and how much remains left to do. Smart design improvements for the user experience can help tip those “almost-there” shoppers into loyal customers. And, that’s going to grow your eCommerce business fast. 6. Provide social proof to build customer confidence. We all want to belong. And, seeing other people to whom we can relate sharing a certain opinion encourages us to share that opinion, too. When designing your eCommerce website, be sure to leave room for customer testimonials and reviews. Testimonials and reviews show that others have gone before and were happy that they did. This will give new customers the confidence to take the plunge, too. Take a look at how we showcase crowdspring reviews on our own site, as an example. Place testimonials in prominent spots. They should not overshadow your call to action, but they should be easy to find. Include a picture of the quoted customer whenever possible (but get their permission first!). Seeing a face with the quote helps others to relate to that person and see them as real. This builds trust. Make sure to choose a testimonial font that is easy to read. Fancy is great – but legible is better. Another great way of showing social proof is to include a “best-sellers” section. Not everyone browsing your site will know exactly what they’re looking for. If your company sells a wide range of different products, it can be overwhelming, especially for a new customer. When someone stumbles upon your site, they may get drawn to products that are popular. In order to pull this strategy off effectively, this best-sellers section must be easy to find and navigate – as well as visually integrated with your overall web design. So don’t slouch on the design side. Work with your web designer and graphic designer to find the best way to execute this strategy for your business.